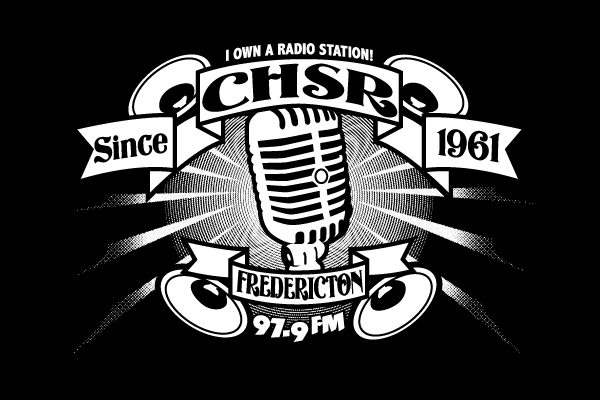 CHSR 97.9 FM, a non-profit community radio station broadcasts in the Fredericton, capital city of the province New Brunswick. Most of the volunteer members are the students from the St. Thomas University and the University of New Brunswick, but non-students are also part of the tram. 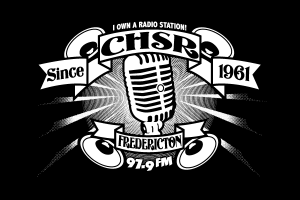 The foundation of the CHSR organization lay very early during 1950’s but officially it went on the air officially on 22 January 1961 as Radio UNB. As the station is both campus and community radio, that’s why it also on airs programs that focus much on the non-campus community. The station is not only serving the people of Fredericton by its programming, but also by giving them training of DJ so that they can host their program in future. The studios of the station are situated in the Student Union Building and the transmitter on the top of a building at the University of New Brunswick. The Slogan of the CHSR is Your Access to the Airwaves. Just hold on for few moments as the online stream of the CHSR-FM 97.9 will take few seconds to load.